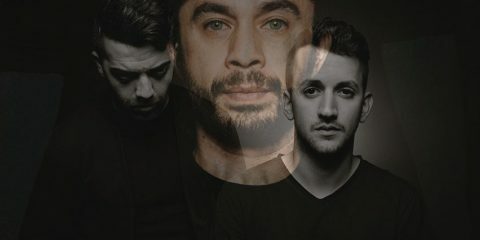 After a string of successful events across London and France, including Keinemusik’s first full London club takeover, the UK capital’s Labyrinth now teams up with France’s Melodic Diggers for another foray into the deeper, darker side of dance music. 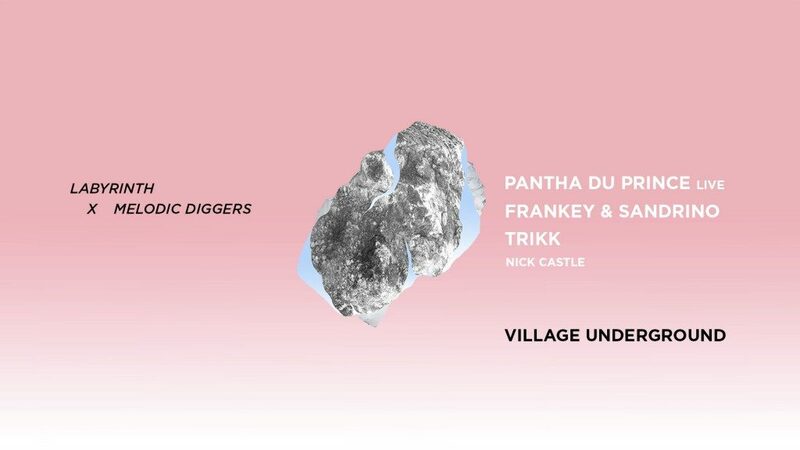 Over the past month’s, Melodic Diggers has also brought the likes of Ame DJ, Fort Romeau, Barnt, Toto Chiavetta, Woo York, and Lehar to their events, and on 30 June will see Pantha Du Prince (live), Frankey & Sandrino, and Trikk, handle duties at the notorious 700 capacity Village Underground in Shoreditch. 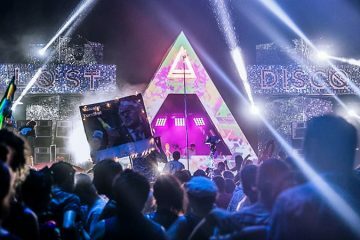 Perhaps the most eclectic billing yet for both promoters, the three artists involved are no strangers to DHA, including some of our most featured. The audio visual stylings of Pantha Du Prince are literally second to none, as the talented multi-dimensional performer has seen his music land on labels like Dial Records, Rough Trade Records, Cocoon, and Sonar Kollektiv. Alongside Pantha du Prince will be two of Innervisions favorite’s Frankey & Sandrino & Trikk. 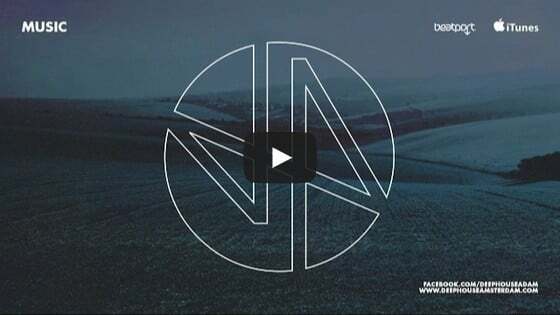 Having appeared on the famed Berlin imprint on multiple occasions, both represent core members of the imprint with Trikk enjoying a particularly exceptional half year with his debut LP ‘Mundo Ritual,’ and the ‘Vilara’ EP having been released recently. This is all set to be an emotive and memorable night at one of the best spaces in London with Flat-E Studio bringing the visual elements, and Labyrinth founder and resident Nick Castle throwing down the opening set.